Outfit of the Day: Crazy Weather! This week was insane weather wise! Near the beginning of the week it was about 70 degrees and by today it was 23 degrees and snowing! CRAZY! 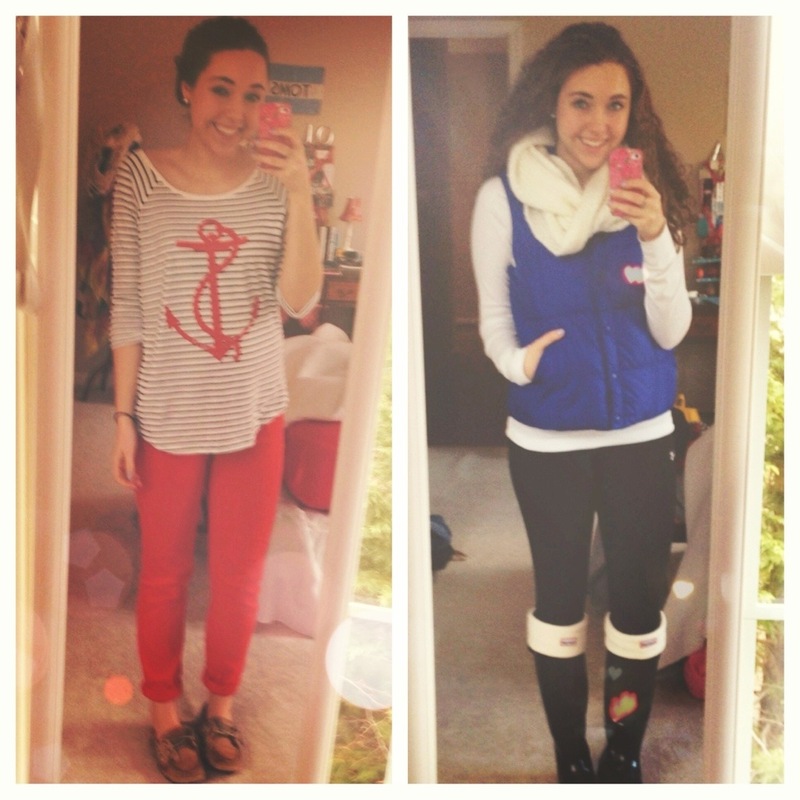 Here are two outfits I wore during this ridiculous weeks! Enjoy!